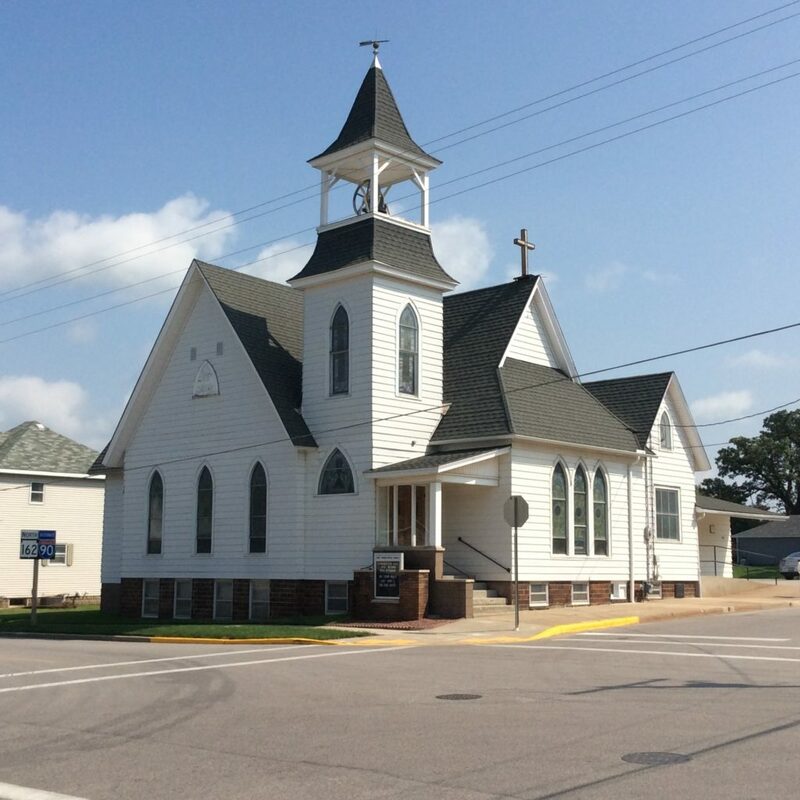 PRAYER CHURCH OF THE WEEK – PARDEEVILLE, FIRST. Click Here to read more. 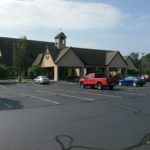 PRAYER CHURCH OF THE WEEK – As we move into the season of Lent 2019, we are delighted to add a new element to our website. We are introducing John Knox Presbytery and our friends to the congregations and Pastoral leaders who make up our Presbytery. Each week we will highlight a different congregation and their Pastoral leader asking that you remember them in your prayers during the week. 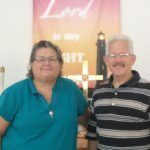 This week meet Bangor, First and West Salem, and their Co-Pastors Stephanie Steiner and Larry Olson. Click here to read more. PRAYER CHURCHES FOR MARCH, 2019 – Bangor, First & West Salem (left), West Salem (left lower) & Co-Pastors Stephanie Steiner & Larry Olson (lower, middle). Click Here to read more. Please join us for the ordination service for Christopher James on Friday, March 1st at 5:00 p.m. in Severance Hall, University of Dubuque Theological Seminary, 1000 N. Algona St, Dubuque, IA 52001. Refreshments to follow. For those Presbyterians not directly connected to Covenant Presbyterian Church of Madison, we sadly announce that Robert Lorenz, the husband of former JKP Moderator Sally Lorenz passed away on January 27, 2019. Robert was also very active in the larger church, serving as President of the Presbyterian Medical Benevolent Foundation. Robert was memorialized at a service in Covenant Presbyterian Church on February 9th. Our deepest sympathies go out to Sally and all her family. 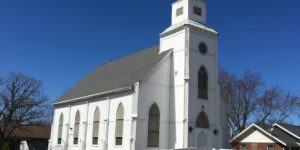 Inquirer Chelsea Cornelius is preaching at Covenant Presbyterian Church, Madison, WI this Sunday. Come and support Chelsea. Click here to read more. 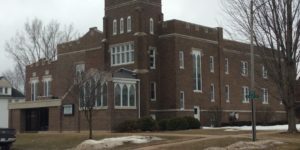 JKP Leadership Retreat on Saturday, March 9, 2019 from 9 am – 2 pm at Christ Presbyterian Church, Madison, WI. Click here to read more. Please register by March 4th.